For those who are witnessing the BC wildfires and wondering what they can do to help those in need, the Canadian Red Cross has set up a donation page. It says donations will go towards immediate relief such as cots, blankets, family reunification and financial assistance for food, clothing and personal needs. Donations can be made personally or on behalf of an organization. And this past weekend a provincial state of emergency was declared by the BC government. It was the first such declaration because of wildfires since 2003. Click here to donate to wildfire relief efforts through the Red Cross. In addition to making donations to the Red Cross online, people can now donate at any BC Liquor Store branch. Customers can contribute at the till – in increments of $2, $5, or multiples thereof – with all proceeds going directly to the Red Cross. 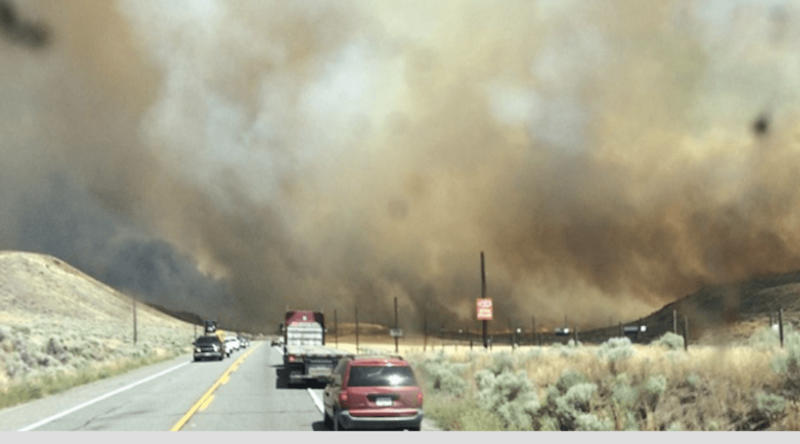 There are approximately 220 wildfires currently burning in British Columbia. The extended weather forecast is calling for continued hot, dry weather, with risks of thunderstorms in many parts of the province.